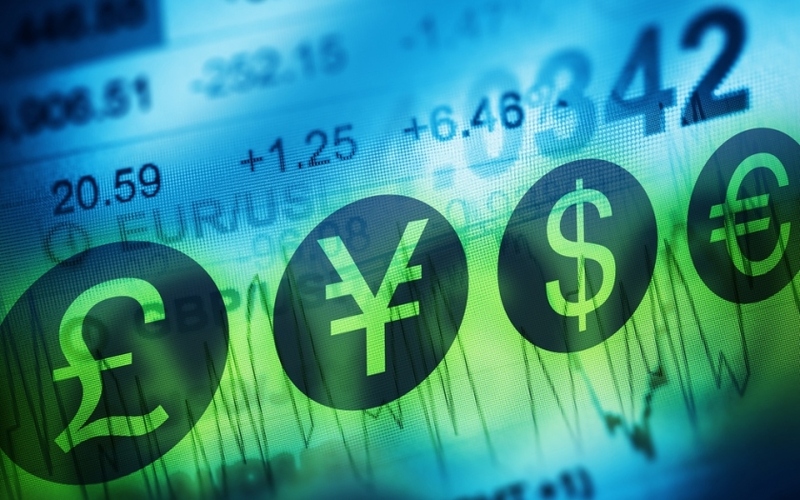 Nowadays, many people are joining Forex to trade on CFDs as a form of investment and business. People are very optimistic about the Forex markets, and for good reason! Brokers, on the other hand, have been a let down for many, stumbling blocks in achieving traders’ financial dreams. This is where Olympus Markets comes in. With superior strategic knowledge, skills and professional service – Olympus is here to become the trusted broker of choice, and to make sure you take your CFD trading to the next level. Below we present five reasons why you may consider joining Olympus. Forex brokers do not charge a fee or commission: their gains are in the form of pip spreads of the currency pair or asset in question. The value of spreads is determined by the broker. Most will publish live or delayed prices for their traders to compare spread differences. Unfortunately, many brokers out there are known as “bucket shops.” They don’t have traders’ best interests at heart, changing the spreads to their advantage. Olympus, on the other hand, gains directly from traders’ success. The higher the traders rise – the more beneficial for them. This is why they strive to offer some of the lowest spreads, regardless of underlying market changes. Reputation is an essential aspect of the industry. Olympus Markets has a viable track record and a myriad of satisfied customers. No ‘midnight pop-up’, they have been in the industry for a while, and managed to stock up on the necessary skills and expertise to help traders make most of their trading game. Reachable by phone, email and live chat 24/7, Olympus makes sure to be around for traders whenever they need it. With Dedicated Success Managers to help you make the most of your trading, and a technical team working to resolve potential issues around the clock, they are the broker, who is always there without hassling their clients. Olympus Markets value their traders, and hence, provide for a variety of extra services to choose from. Technical tools, indicators, economic calendars, free webinars, articles and daily market analysis from an in-house panel of consultants and educators make sure you stay tuned and updated. With a trading academy this vast – you can hardly go wrong. All in all, Olympus Markets is the broker that takes the reputation of this industry back to the old days, when it was all about business and trust, not trader exploitation. Which is, in itself, a good enough reason to give Olympus a shot.